Velvet textures add such a rich feeling and look to any home. For the fall season, we’re utterly obsessed with decorating with velvet cushion covers. 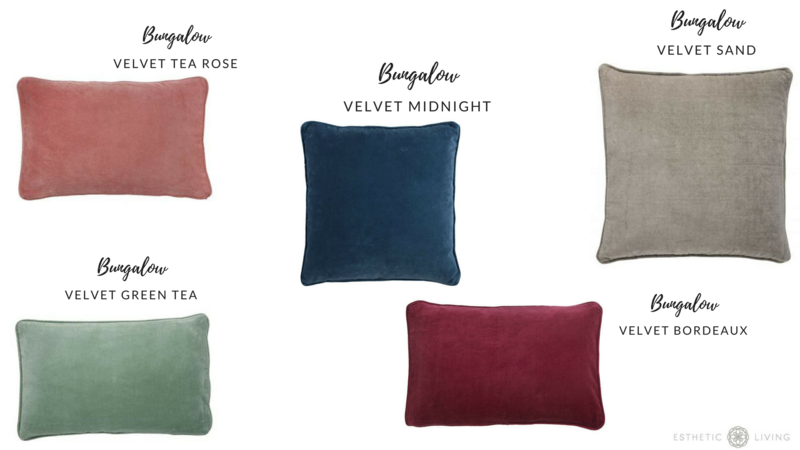 Bungalow makes a beautiful selection of velvet cushion covers that are made out of the best cotton velvet fabric. Invite these luxurious cushion cover into your home this season in some of your favorite autumnal hues. Don’t forget dusty rose is also in this season! Add a cluster of this pillow covers into your living room, as an accent pillow in your bedroom or even use them to decorate the seating area of a kitchen nook! 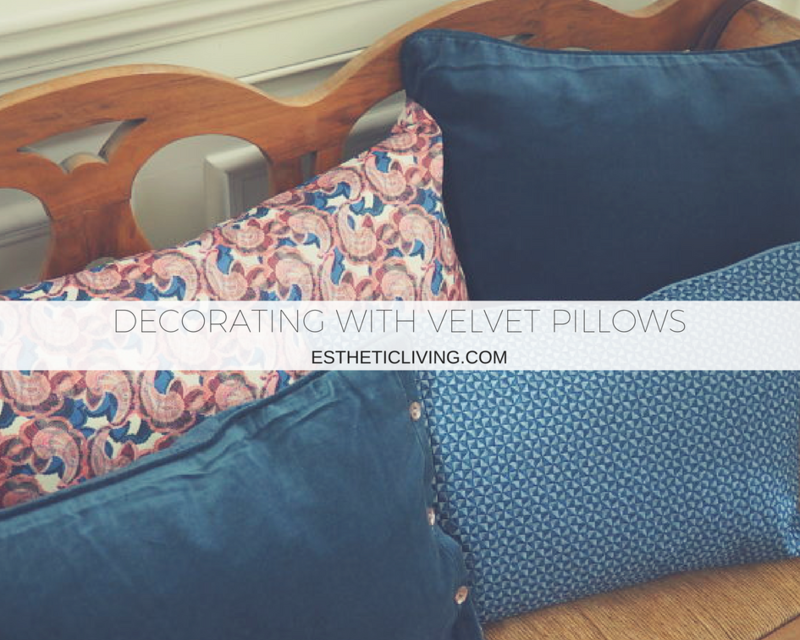 Are you into the velvet cushion trend? Tell us how you're decorating with the trend this season!